The SCP is Infra’s dream project which will leap frog the company and country into new territories. SCIPPL will be a change maker of the 21 st century and successfully bid and deliver upon multiple unique smart cities with smart people, smart economy , smart governance, smart mobility, smart environment, smart living which the people are demanding, youth are expecting and which is everyone’s right. 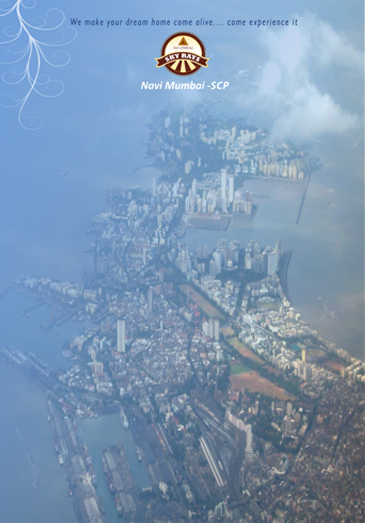 The first city being developed would be situated in Navi Mumbai followed by other satellite cities within the province of Maharashtra. The development would be a 5 Phase project with the first one being the bidding and approval. It would be heavily dependant on PPP module beneficial to one and all.